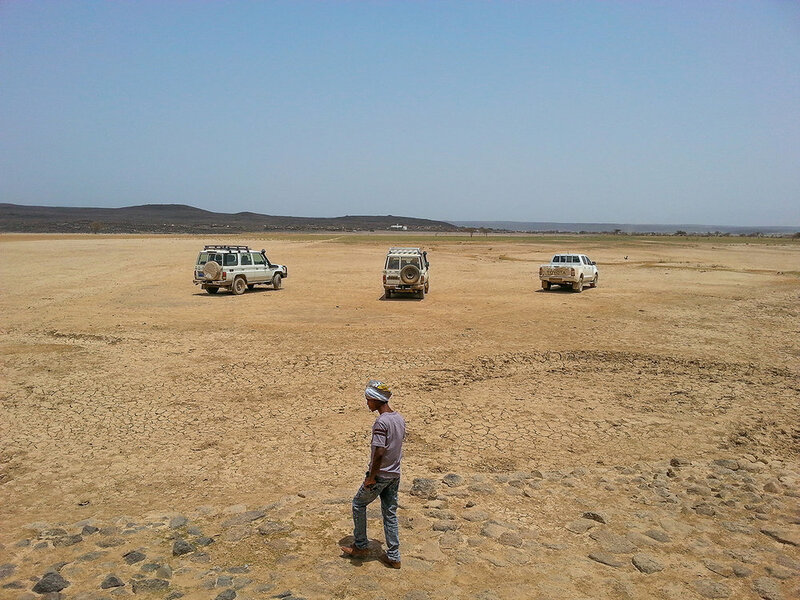 In collaboration with the Italian Military, LIFE did a distribution to a remote village in Djibouti. We gave out soccer balls, rice and bean packets, and school supply kits. 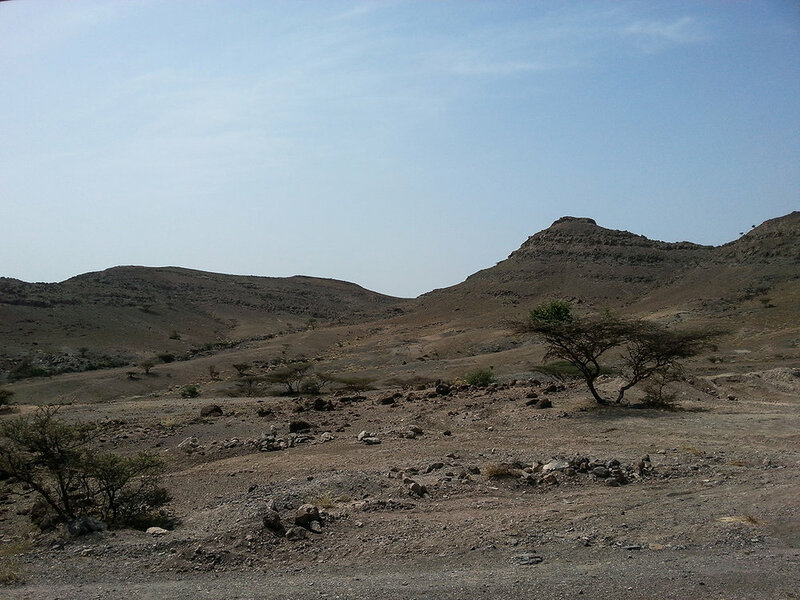 This village is located 15-20 km from the nearest medical facility or school. There is not a lot to do there so handing out soccer balls provides the children (and adults) with something fun to do. People love soccer in Djibouti and by distributing the balls it gives them more than just food and clothing; we are trying to show that we care about all aspects of their life. “Donations are the best gift, thank you,” said Mo, the coach of one the girl’s basketball team in Djibouti. The girls that play together have a very tight bond. “It brings people together,” said Mo. Sports have taught them disciplines that they may not be learning elsewhere. There are girls from all neighborhoods playing together. One of the girls, Farah, age 28, has been playing basketball since age 12. She says they often how to go out and encourage the girls to come to practice despite how others may perceive them. For the distribution, the federation contacted all the coach’s and basketball teams. One girl’s team plus six other men’s teams were present. Each team received a pair of shoes for each player and one basketball for the team to use. It was held at the basketball gym in town, an open-wall, covered concrete gym with stadium seating. They had decided to do the distribution that day and called all of the players and coaches. The coaches and Farah could not believe how many people had showed up on such short notice. The players were so excited to receive the new shoes, especially since they could be used for basketball. We identified vulnerable families who would benefit the most from the flip-flops. There were 250 families who were identified, and all of them were homeless women with children. One lady Fatouma Sheem said that her family were really happy to get the flip-flops. For a long time they have walked barefoot and this gift comes at a crucial time. Their homes were recently destroyed and they have lost everything. "We thank the providers and may God bless them for donating in a difficult moment." We recently received a shipment of blankets and rice and bean packets. We distributed these among a rural area in Djibouti. "Thank you for your help, we are so happy to get this help. We welcome any kind of help from you. Really we are desperate people because we live in a border area where no one helps us." The girl (pictured right) lost her father in Yemen. Her mother works hard to sell material on the street of the village. Living as refugees she has not had the opportunity to go to school. She has to help her mother sell material so they can have money to live. When we asked her what she would like to get in life, she responded, "I would like to go school to change the life of my family in the future." As an organization we are working hard to create opportunities for children like this girl. By providing basic necessities like food and blankets we can help take the burden off of the children and give them an opportunity to get in school. "Thank you for your help, I was wondering what I was going to do for my children to protect them from the cold. But now I have two blankets and 6 boxes of rice. This is the first time in my life to get help from somewhere and I was so surprised when I was given these blankets and rice! I hope this is not the last time to get help, and I hope this will open doors for help of abandoned people like us. I would like my children to get better future than me. Thank you so much. You create us hope of life and we keep you eye on always." "It is a big challenge to be born homeless and to grow up having children in the same condition—no job and no income, but begging in the streets with our children is our daily life! We are very thankful to those who sent us the rice. May God bless them." "My name is Halimo and I am a mother of 6. I am very happy today, and I have no words to express it. Thank you so much for giving us the blanket to protect us from the cold." "My name is Zahra and I am a grandmother of two. Their family separated when the youngest was 6 months old. Today he is two and half. Only Allah knows our situation and this blanket which you gave us is one of our main needs. Thank you so much for remembering us." "I want to bring this blanket and rice to my mother. My mother is sick today and at home. I love this rice; I want to eat it and grow up quickly to help my family in the future. I want to be a doctor. If I were a doctor today I would help cure my mother." "My name is Mona and I am 11 years old, and this is my brother Kalid. I help my mother at home, cooking food, washing clothes, and doing dishes. I do not attend school, but I do attend the local school where I learn religion. When I finish there I want to learn other languages like English or Arabic. In the future I want to help my family." "I am a mother of two children and am happy to have this blanket to keep my children from the cold. This is my youngest daughter and she has been sick for two weeks. There is not a good hospital here, and we do not have enough money to get to the capital. We hope she will recover one day with the traditional medicine available in our village." "We are so happy today! We got help from you and this is not what we expected. We didn't know if there were merciful people who knew our situation. You give us great happiness. Today we got rice and blankets and it is the perfect time for blankets because of the cold." 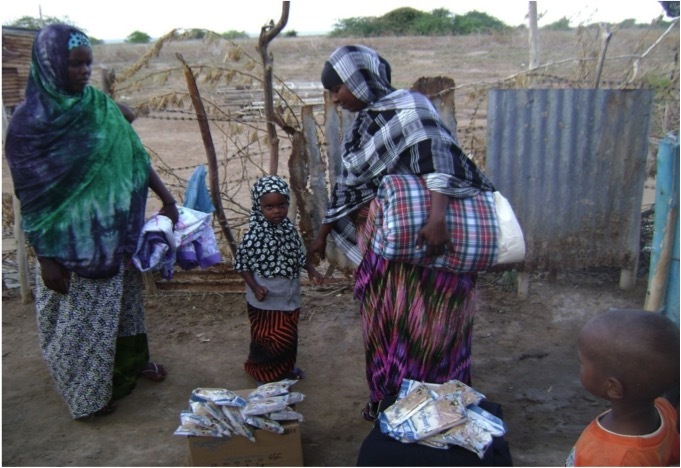 "I am a mother of four children and am very happy to get this blanket and rice to my children." Thank you for your unforgettable help and we hope to have more from you in the future. You are so dear to us for bringing the blankets and rice into our village. I think tonight my children will not be cold when I put this blanket them. Thank you again. I very appreciate with your gift." "We are very happy to get this wonderful gift from people who love to support weak people like us. Today is unforgettable day for us because we now have blankets for our children.. We would like to thank those merciful people who brought us blankets and rice into our village." Khorasho and Hawa came to visit to say thank you for the 100 boxes of fortified rice and 50 tents given to their settlement outside of Djibouti town. The needs in the Internally Displaced People (IDP) camp in Mohammed Morge, just outside of Hargeisa, are extreme.